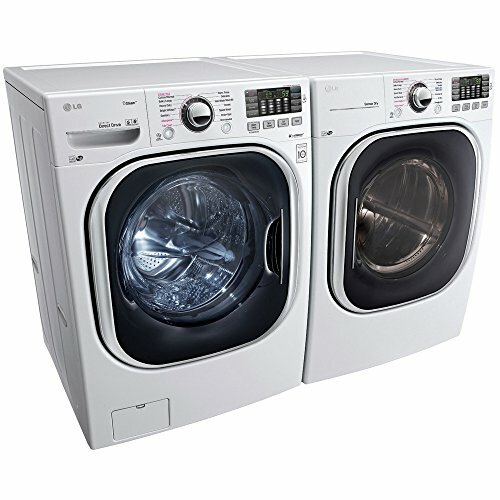 27 Inch Front Load Washer with 4.5 cu. 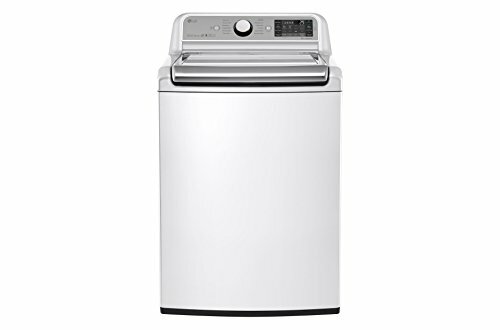 ft. Capacity This front load washer uses the power of steam to sanitize, deodorize and dewrinkle weeks’ worth of laundry in a spacious 4.5 cu. ft. NeveRust drum. 14 cycle selections provide the perfect wash for any type of laundry. Cycles include Cotton/Normal, Perm. 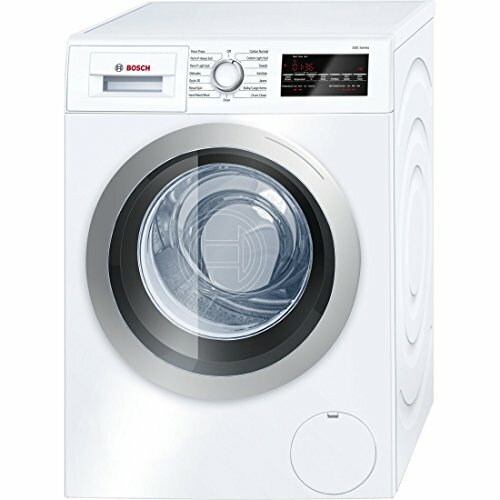 Press, Delicates, Speed Wash, TubClean, Bulky/Large, Hand Wash/Wool, Sanitary, Allergiene, Heavy Duty, BrightWhites, Towels, Drain+Spin and Download. LG’s revolutionary TurboWash technology allows you to save 20 minutes on larger loads with outstanding cleaning performance. 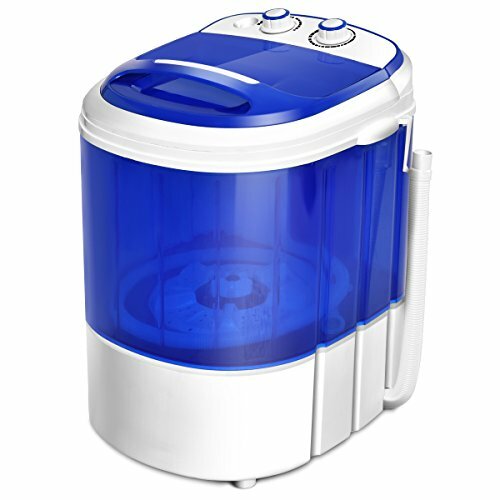 LoDecibel Quiet Operation technology ensures that you can do your laundry without the noisy disruptions, and ENERGY STAR certification means that this is an efficient, money saving washer. And if any problems should arise with the washer, they can be diagnosed right from a smartphone thanks to LG’s NFC Tag-On technology – that means no more waiting on the phone for customer service.